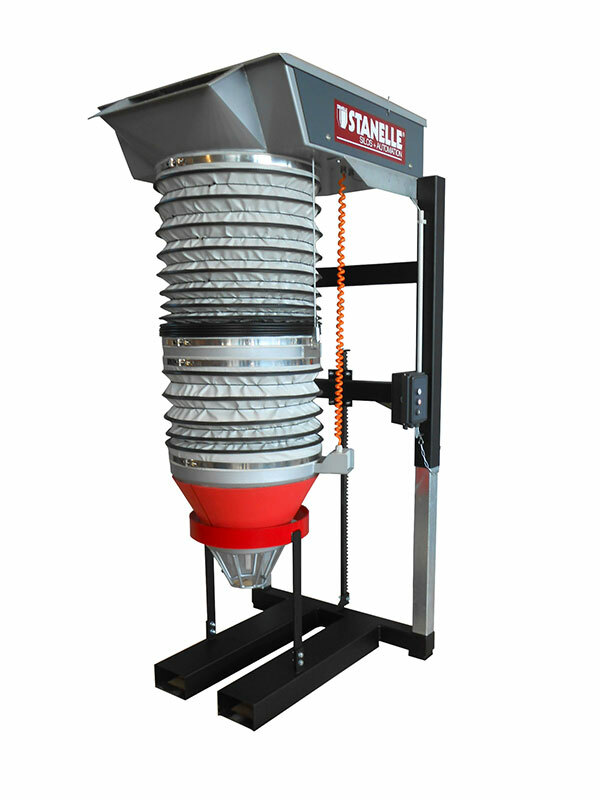 Looking for cutting edge and affordable silo technology? 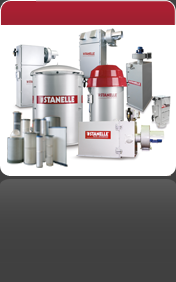 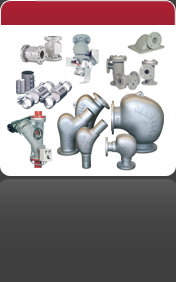 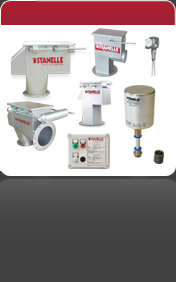 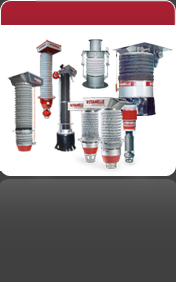 Contact our sales team today to receive free information about STANELLE silo components and start to save money today! 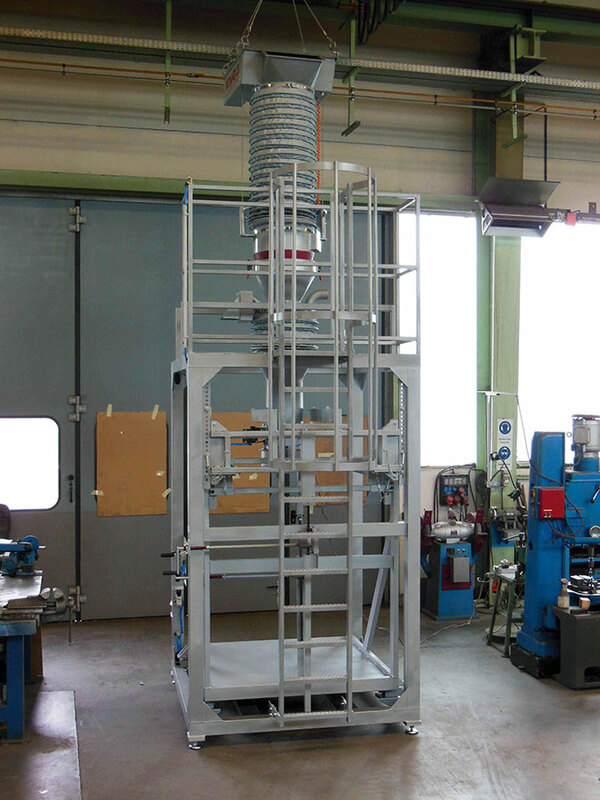 The schematic shows the arrangement of wall thicknesses and the formation of cushions by a dense stream conveyed in the FLOW-BOW; the result is optimal wear protection and less need for spare parts. 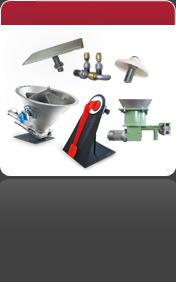 Get individual information about your FLOW-BOW and start to optimize your silo system today! 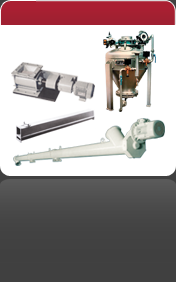 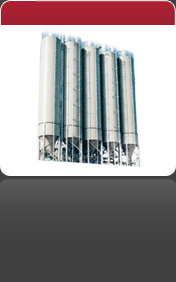 for discharging and dosing of very hard flowing bulk products out of silos or bunkers. 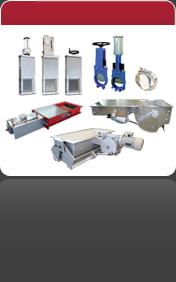 The Flat slide gate TYPE SMFS GK Serie will be mounted at the outlet of a silo or buffers to interrupt the free flow of bulk products. 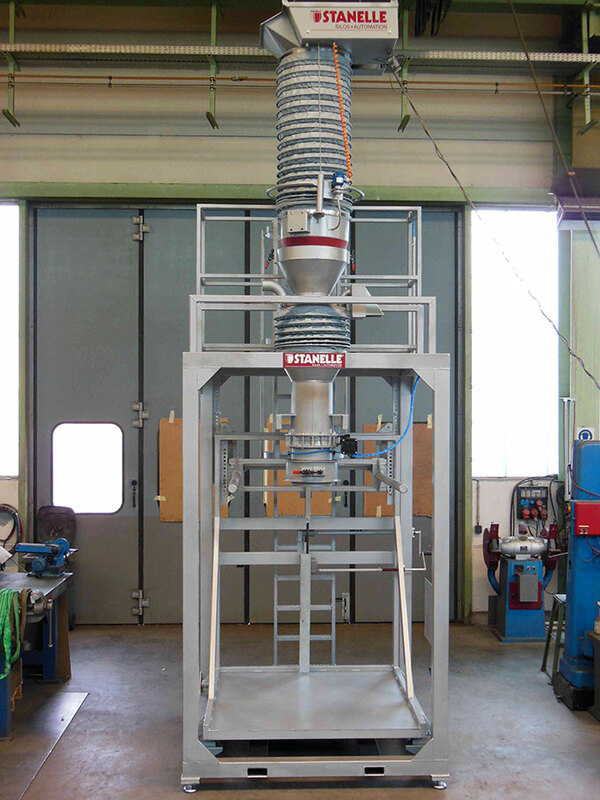 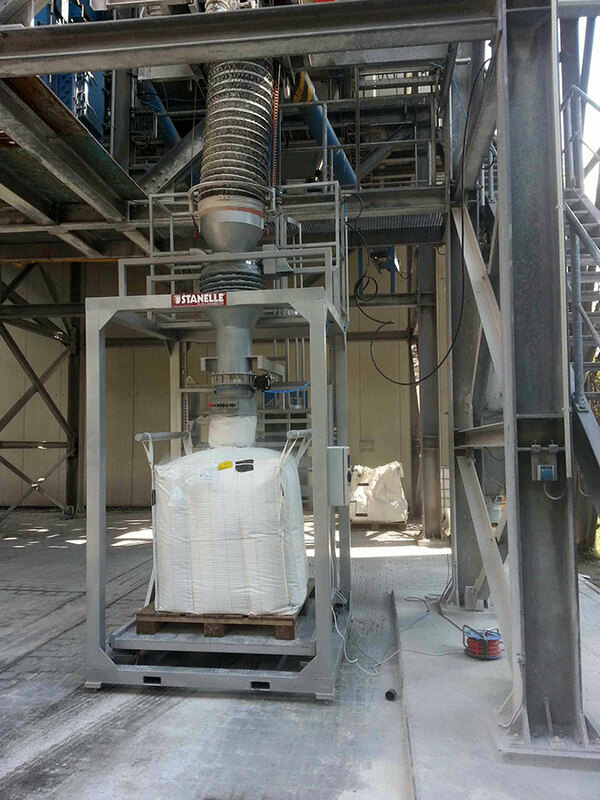 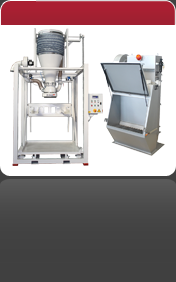 It ensures the best tightness of storaging of grainy bulk products with a grain size up to 50 mm.